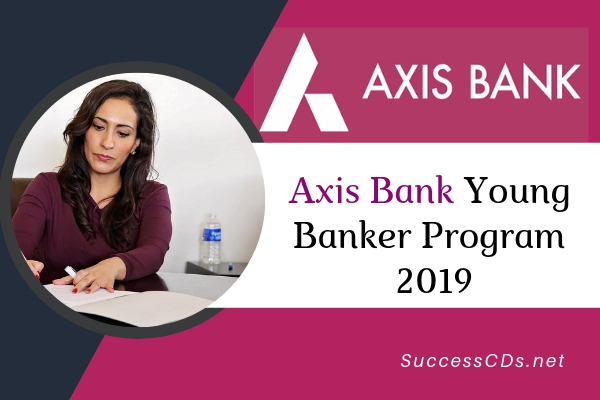 The selection will be through a two stage selection process, which is aimed at selecting candidates who are most likely to succeed at various Branch banking roles offered by the Bank. The Bank is looking for candidates with high integrity, who are dedicated towards work, with positive attitude and good communication skills. All the applicants who successfully clear the aptitude test will be invited for a personal interview/candidates will be informed of their progress and status at each stage by email. If you are first time applicant, click on 'Apply button' located at the top right corner and fill in the application form. On submission, confirmation emails are sent which you need to preserve carefully as further communication of exam dates, results etc. will require your login id.